Dr. Sanjeev Kumar is Ph.D. Psychology (Specialization–OB) from Delhi University. Five year of Worked as Research Investigator in 4 projects in Defense Institute of Psychological Research, Defense Research and Development Organization (DRDO), Ministry of Defense, Govt. of India. 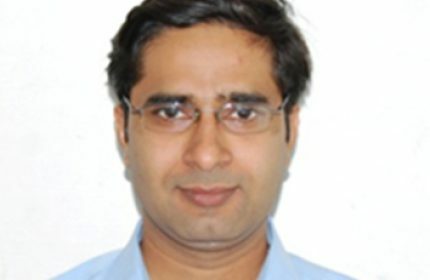 He has written and published 3 research papers in reputed national/international journals.